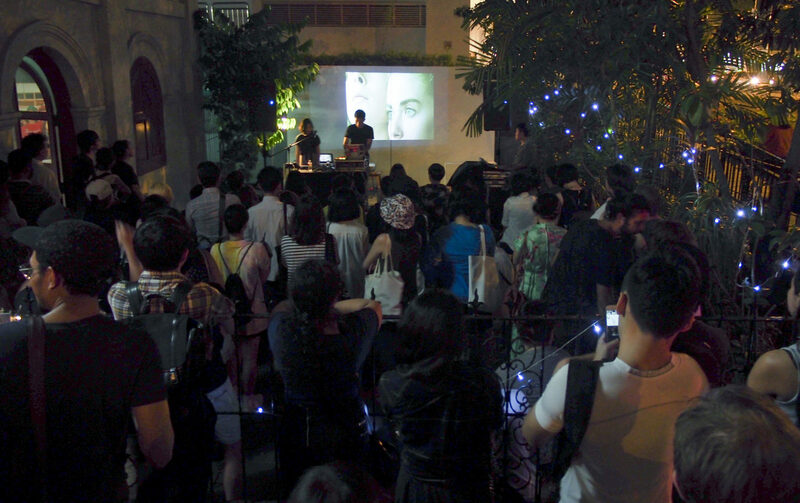 The Objectifs Courtyard once again comes alive for Singapore Night Fest 2018! Join us on a nostalgic journey down memory lane with a slideshow featuring old images of Singapore, presented with support from The Photographic Society of Singapore (PSS Singapore). Accompanying the slideshow will be classics and original compositions by musician Jack Tan.